What are the ingredients in you cheesecake? The ingredients used in our Original Uncle Tetsu Cheesecake are: flour, eggs, cream cheese, sugar, butter, and milk. I have dietary restrictions. What are the ingredients used in your products? All of our products are baked from all natural premium local ingredients and no additives or preservatives are added. We do not add gelatin, soy, extracts, sesame oil, peanut oil orseafood in the products that we presently offer. Regarding Halal, in Australia they are not halal certified, but we have looked into the ingredients and they are all Halal friendly. We use the same eggs and milk in Melbourne and Sydney, and the other ingredients such as flour, cream cheese, butter and sugar are all locally sourced. We do not use gelatin or alcohol in our products. Please see our LOCATIONS page for more info, and follow our Facebook page for holiday hours. Do you offer pre-order or delivery? We accept pre-orders. Please visit the store directly to place and pre-pay for your order at least 24 hours in advance. Unfortunately at this time we do not have a delivery service available. I can’t finish one whole cake, can I only buy a slice? At this time, our Takeaway Japanese Cheesecake is available as a whole cake only. You can have slice Cheesecakes only at the Angel Garden Cafe Sydney. We accept credit, debit and cash. How do we store the cakes if we cannot eat them right away? How long will they last? 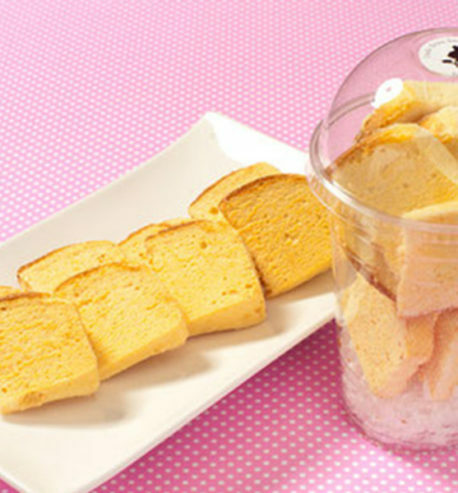 Our Japanese Cheesecakes can stay in room temperature for up to 12 hours. We recommend putting them in the fridge as soon as possible, and they can last refrigerated for up to 3 days. Our Madeleines can stay in room temperature for up to 3 days. Can I reheat the cakes or madeleines? You can recreate that fresh-out-of-the-oven texture by warming them up in the microwave for a few seconds. You can also reheat the madeleines in the oven to maintain a crisp outside and warm, fluffy inside. Are there any business opportunities available? Thank you for your interest in doing business with Uncle Tetsu. We do not have any plan to franchise our operation or find new business partners at the moment. If you wish to send any information regarding to business opportunities send email to contact@uncletetsu.com. Are there any positions available? Thank you for your interest in working with Uncle Tetsu. For opportunities in Sydney, contact (utahiring@gmail.com), for Melbourne (utmelhiring@gmail.com), and for Auckland New Zealand (info@uncletetsu.co.nz).